Parliament on Wednesday approved the first tranche of $646, 637, 879 under the $2 billion Sinohydro Corporation Limited facility for road and other infrastructure projects in the country. The first phase of the road projects, to be funded with the $646, 637, 879 deferred payment arrangement, include Accra inner city roads, Kumasi inner city roads, Tamale interchange project, ORC roundabout interchange project, Takoradi, Adenta-Dodowa dual carriageway, Sunyani inner city roads. Others are the Western Region and Cape Coast inner city roads, upgrading of selected feeder roads in Ashanti and Western regions, rehabilitation of Oda-Ofoase-Abirem road, and Hohoe-Jasikan-Dodi-Pepesu road. But the Minority Members of Parliament (MPs) opposed the approval because they were of the view that the terms and conditions of the facility were too high and that the country would be shortchanged. They said the actual principal amount was $422 million, “but the cost on the loan is $150 million, which is 35 per cent of the principal amount we are borrowing. But the Majority members insisted that cost of the project was within range, since it was Sinohydro which would go and contract the loan but not Ghana. The Ghana government entered into a master project support agreement (MPSA) with Sinohydro for $2 billion to support infrastructure projects. The money will be paid from the sale of the country’s refined bauxite. The approval of the $646, 637, 879 followed the presentation of the report of the Finance Committee of Parliament, which recommended to the House to approve the facility. The committee’s Chairman, Dr Mark Assibey-Yeboah, said the $646, 637, 879 had a tenor of 15 years, three years grace period and 12 years repayment period. The interest rate is six months US Libor+2.80 per cent per annum, management fee of 0.70 per cent flat, commitment fee of 0.50 per cent and Sinosure (an export credit agency in China) premium of 7.0 per cent flat. 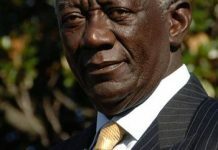 Dr Assibey-Yeboah said under the deferred payment agreement, the Ministry of Finance was required to ensure that proceeds generated by the government from selling refined bauxite would be deposited into an escrow account which would be opened and maintained in a reputable offshore bank acceptable to Sinohydro and the financiers. “It is a sad day for the Republic. I think the government is in a hurry to pass the Sinohydro. If you are to ask them, they say they want to fix infrastructure. “We are not against any government which intends to build infrastructure, but we have a responsibility to make sure we get value for money,” he said. 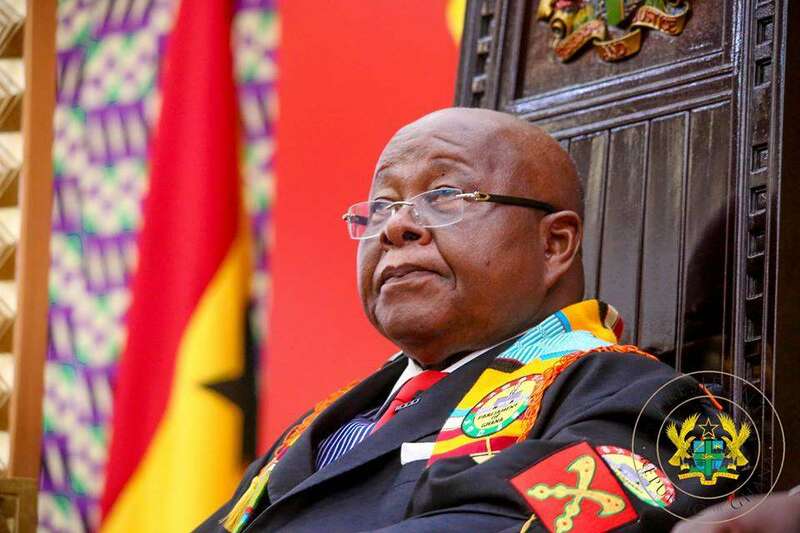 Mr Forson, who is the National Democratic Congress (NDC) MP for Ajumako/Enyan/Essiam, said the government was going to borrow an amount $422 million from Sinohydro, and Sinohydro was going to borrow money from a bank in China. “The government of Ghana is going to spend out of the $422 million, pay management fee of $4.1 million, commitment fee of $2.6 million, Sinosure premium $66.2 million, interest and fees for interest during construction $80 million. “If you are to put all of them together, we are borrowing $422 million, but the cost on the loan is $150 million, which is 35 per cent of the principal amount we are borrowing. Even we are going to borrow to pay for the interest”, he said.